Make the most of your Victoria visit with our helpful planning resources. 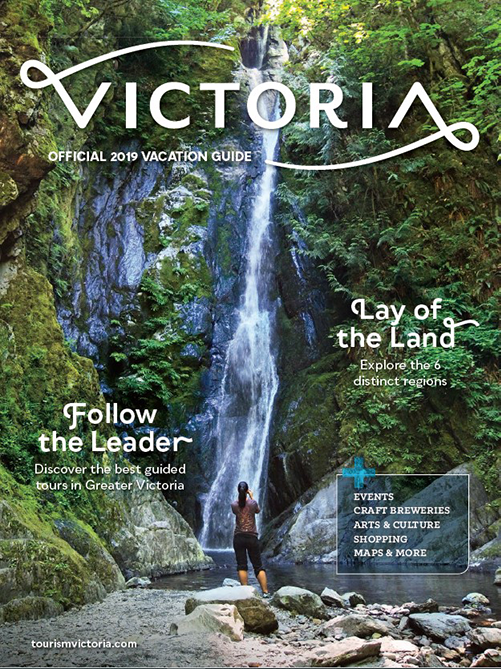 Find information on special promotions, transportation, maps and guides to amazing areas, learn about the history of Victoria and much more. Contact our Visitor Centre or stop by for help while you’re here! Our job is making sure you have an amazing visit. The journey to and from Victoria is almost as great as the destination itself. Click for a wide variety of ferry and flight options. Closely tied to land and sea and surrounded by rugged natural beauty, Victoria is full of life. Experience some of Canada's most spectacular scenery (and mildest weather) and discover a destination perfect for year-round outdoor adventure. Nearly 700 square kilometres (260+ sq mi) to discover. Click to find even more must-see destinations in the Greater Victoria Region, with tips on how to make the most of your visit. Our job is helping you have the best possible visit. Click for resources and trip planning tips from our friendly, knowledgeable staff. Getting around Victoria and the Gulf Islands is a breeze. Browse a variety of transportation options by land, sea, air and even horse drawn carriage. 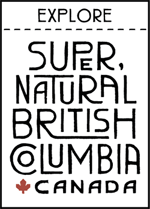 Your ultimate resource to plan and enjoy a Victoria vacation. Get the official app and downloadable guide. Get the latest news and updates from Tourism Victoria's Travel Trade team in our quarterly eNewsletter. Sign up here. 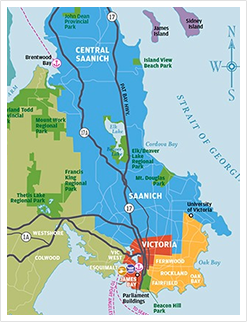 Learn more about the topography, terrain and communities of the beautiful Greater Victoria Region and Vancouver Island. We take great pride in being an inclusive, fun and safe destination for everyone to visit, work, do business, live and love. Click to learn more. Plan ahead with these helpful tips to have the best possible experience during your visit.